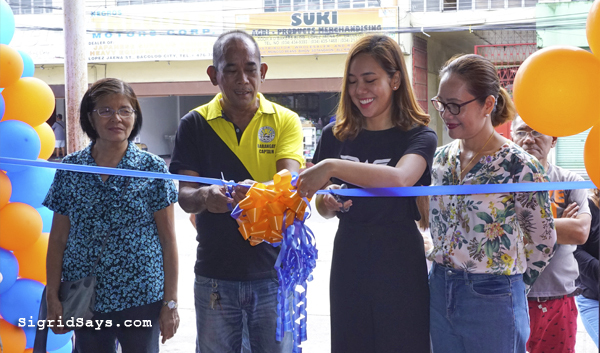 Daily Bubble Laundry has opened the third branch of its Bacolod laundry shop in Libertad and has announced that they are now offering four laundry services to the people of Bacolod City. Bored with doing your laundry? Don’t worry. Daily Bubble Laundry has free wifi for customers. Daily Bubble Laundry came forth from a vision and a desire to build a business that would serve the people of Bacolod. It came during a time when laundry services in the city were limited to your local labandera (laundry woman), which is inconsistent, expensive, unreliable, and most of all, emotionally draining. 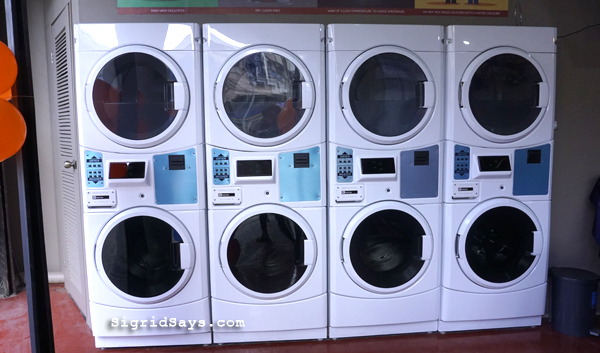 Washers and dryers at Daily Bubble Laundry Libertad. 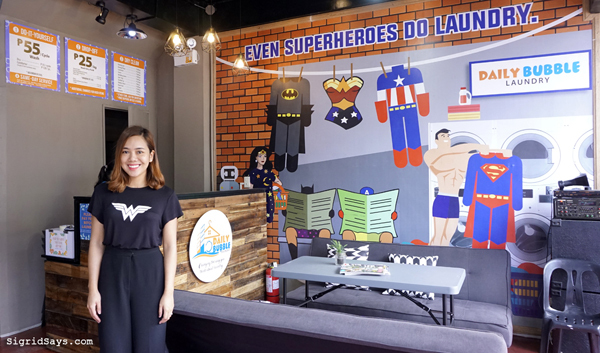 The young couple behind Daily Bubble Laundry, Jayvee and Dawn Marie Repe-Navarro, had worked to raise up the funds to put up this business. 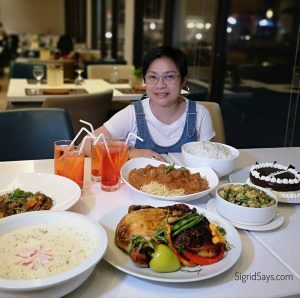 With much prayer, faith, and hard work, Dawn says that they were able to fulfill their dream two years ago when they opened their first branch in Bata, Bacolod City. Fast forward to this day, they now have three branches serving different areas of Bacolod. Owner Dawn Repe-Navarro gives her testimony during the opening of Daily Bubble Libertad. 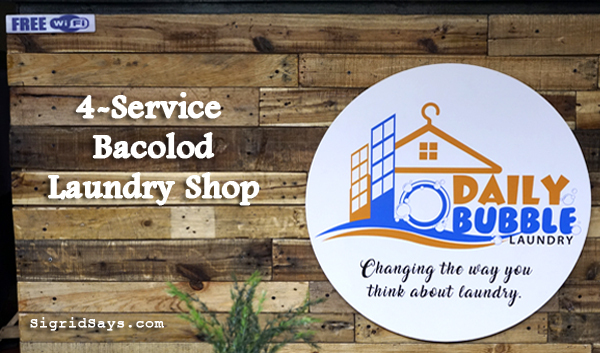 It’s not just another Bacolod laundry shop where all you do is wash your dirty clothes and take out your clean clothes. Putting themselves in their customers’ shoes, Daily Bubble Laundry sought to bring better services as well as convenience. Comfortable and fun waiting lounge of Daily Bubble Laundry Libertad. For one, Daily Bubble Laundry has a comfortable waiting area. They have a clean restroom inside the store (Libertad branch) as well as FREE WIFI. That should really take care of your boredom while waiting for your clothes to be done. 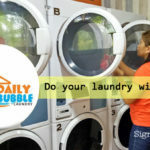 Staying true to their commitment to bring only the best laundry services to the people of Bacolod, Daily Bubble is now offering four laundry services in all their three branches. They are trying to keep the prices as low as possible to make it affordable to more people. Dawn gives assurance of quality service at Daily Bubble Laundry. Do It Yourself. You can wash and dry your laundry. 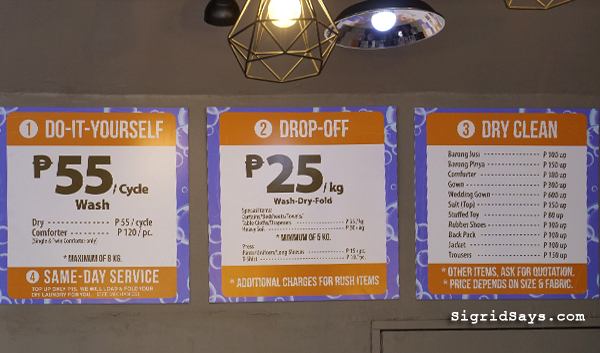 Self service fee per cycle is P55 for washing and P55 for drying. For comforters, it’s P120 per cycle (single and twin only). One load is a maximum of 8 kg. Drop Off. If you don’t want to do it yourself, you can drop off your laundry at the shop. You will get the Wash-Dry-Fold service for drop off. 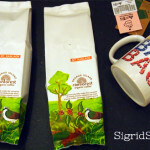 Fee starts at P25/kg, depending on the items and the minimum is 5 kg. There is a minimum because they don’t mix your clothes with others for sanitary purposes. Menu and price list of Daily Bubble Laundry. Dry Clean. They offer dry cleaning services for your delicate apparel and even toys. Base price is P80. Prices depend on size and fabric. Please ask for a quotation, especially for your wedding gowns. Same-day Service. Daily Buble Laundry can turn out your dropped off laundry on the same day for a minimal additional fee of only P15 per load. 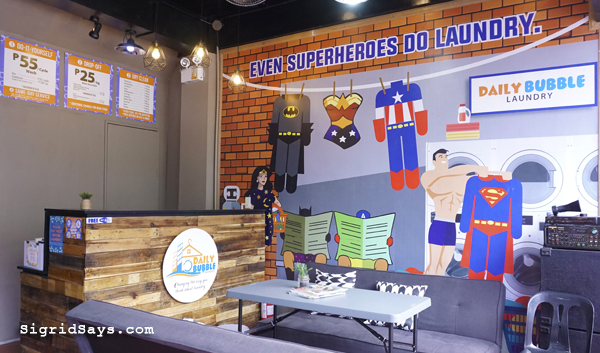 The Libertad branch of Daily Bubble Laundry has a super hero theme for its interior. It’s funky and playful. 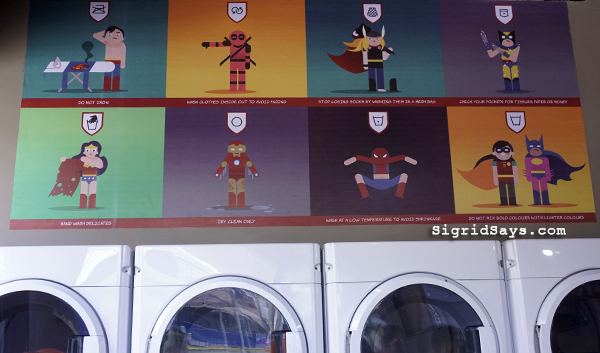 And here below are some laundry tips, courtesy of your favorite super heroes. Here are some laundry tips from Daily Bubble Laundry. 1. Do not iron rubberized emblems on your clothes. 2. Wash your clothes inside out to avoid fading. 3. Stop losing socks by washing them in a mesh bag. 4. Check your pockets for tissue paper, trash, or money before loading them in the machine. 6. Some items should not be washed, but only dry cleaned. 7. Wash at low temperature to avoid shrinkage. 8. Do not mix bold color with light colored fabrics. Daily Bubble Laundry Libertad branch. 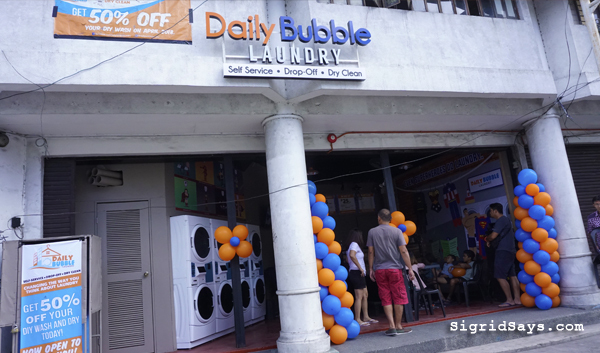 Formal opening of the Daily Bubble Laundry Libertad branch. 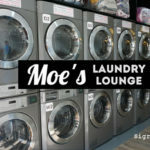 I feel like most laundromats seem super sketchy and uncomfortable; this new place looks like it would be great to stay and chat with family while laundry is getting done! Daily Bubble Laundry rocks!